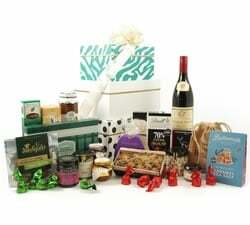 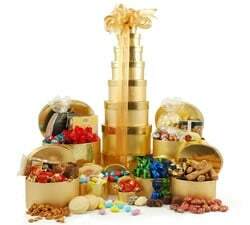 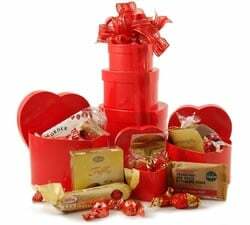 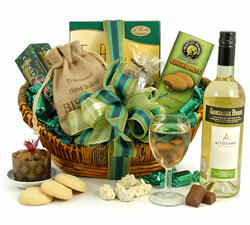 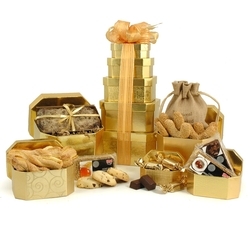 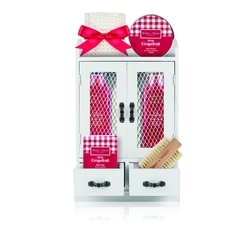 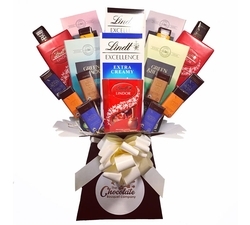 Our gift hampers for women are sure to impress the lady in your life. 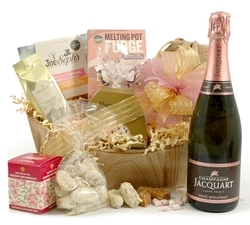 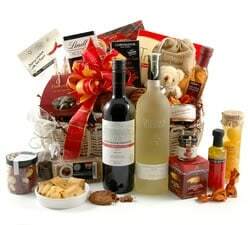 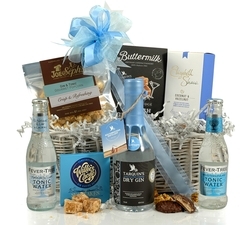 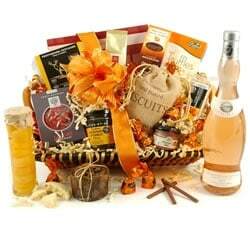 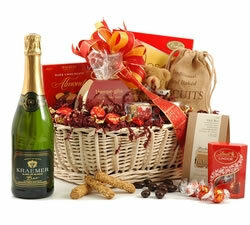 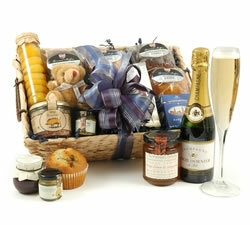 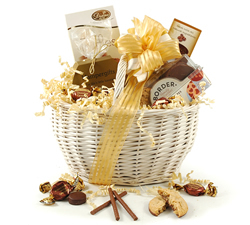 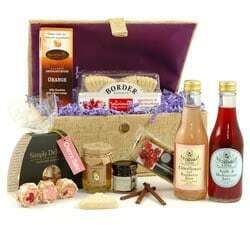 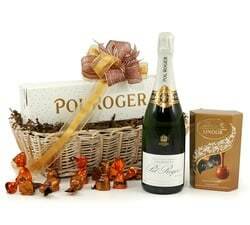 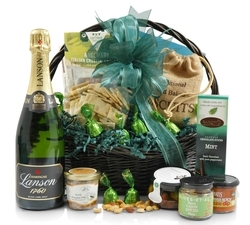 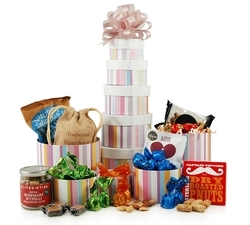 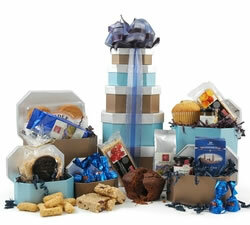 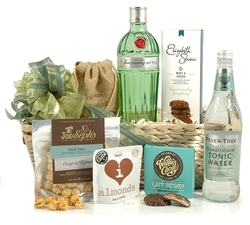 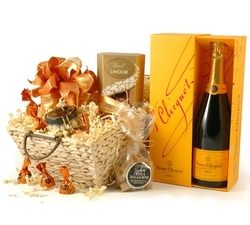 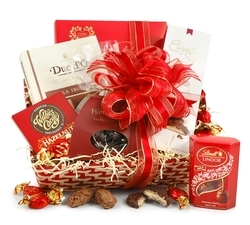 With a wide selection to choose from, we have a hamper for every occasion. 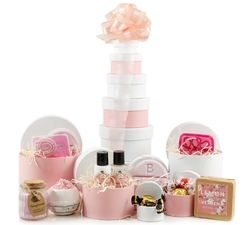 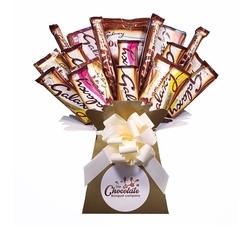 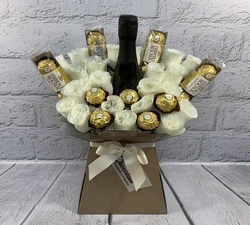 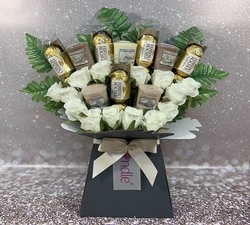 Mums, wives, daughters, sisters and female friends alike, they all love receiving a gift. 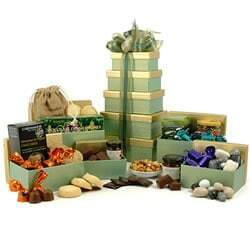 However, it can be tough narrowing down the right one. 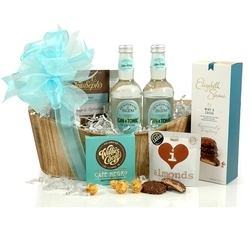 Our Gift Hampers For Women take the stress right out of shopping for the perfect present…especially for all the husbands and partners out there! 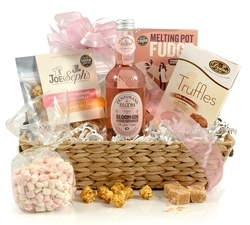 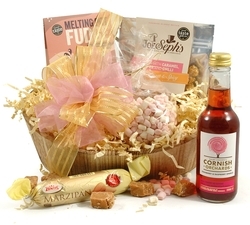 Our Love You Mum Hamper will warm every Mum’s heart on Mother’s Day. 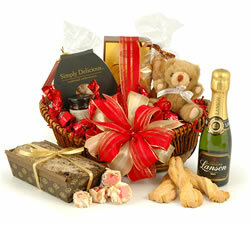 She will adore the cuddly teddy bear that comes with all the delicious items packed into the red bow tied gift box. 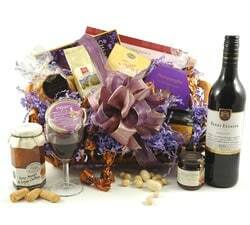 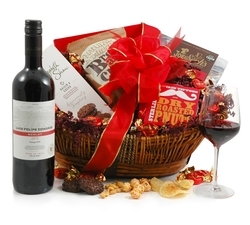 Treat the woman in your life to our Ruby Red Wine Hamper, our bestselling wine hamper coupled with melt in the mouth Belgian chocolates and an array of goodies. 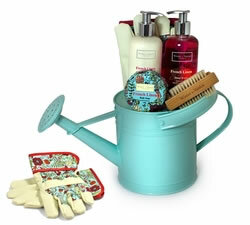 Our French Linen Watering Can is a wonderful choice for your green fingered friend who loves nothing more than a good pampering after she’s done in the garden. 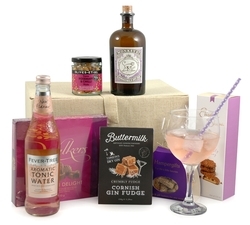 Each one of our gift hampers for women is lovingly hand packed and gift wrapped with careful attention given to every last detail.